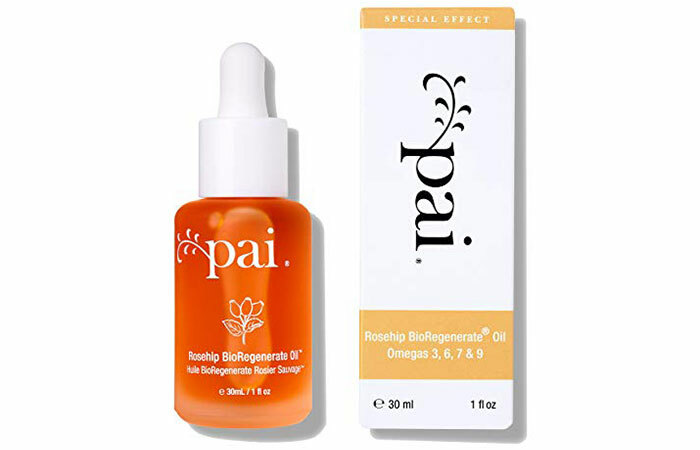 Of all the recent skin care discoveries, rosehip oil stands out for more reasons than one. This oil is extracted from the seeds of the rose plant and formulated using other potent ingredients that battle the signs of aging, protect your skin from environmental damage, and nourish it from within. It packs a punch with essential vitamins and nutrients and is a go-to product for the Duchess Of Cambridge. 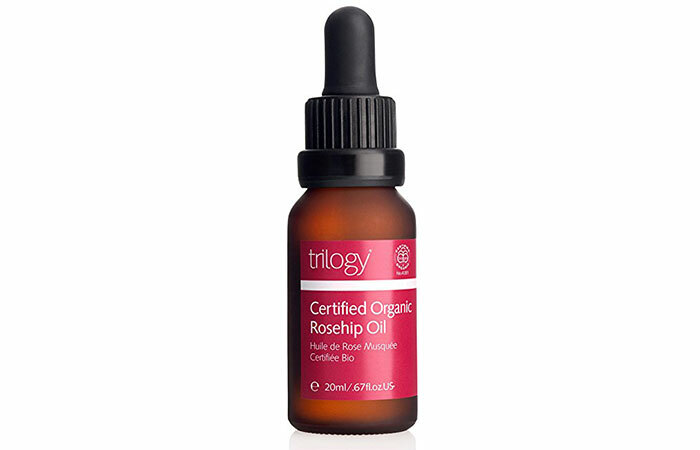 We have rounded up the best-selling rosehip oils on the market right now. Check them out! 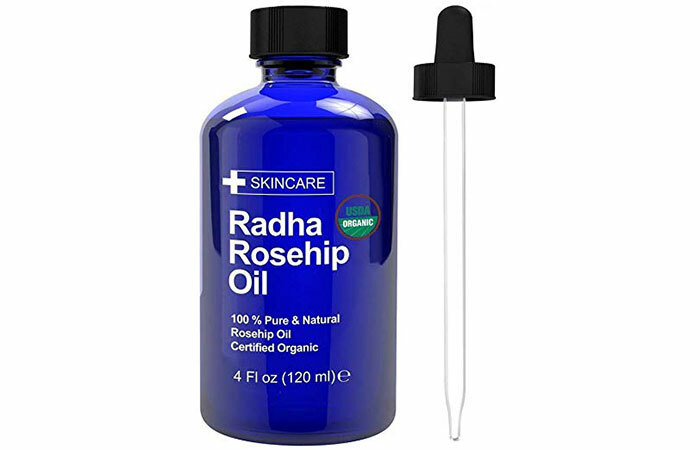 Radha Rosehip Oil is extracted from seeds harvested in Chile and is a potent formula. It is lightweight and seeps into your skin quickly. It works on improving the texture of your skin from within. It works on all types of skin issues like scars, hyperpigmentation, acne, blemishes, and wrinkles. The Duchess Of Cambridge swears by this brand of rosehip oil. It packs a punch with powerful vitamins and omega fatty acids that reduce fine lines and stretch marks and improve the overall texture of your skin. 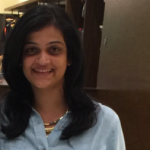 You will see visibly healthier and plumper skin over time. 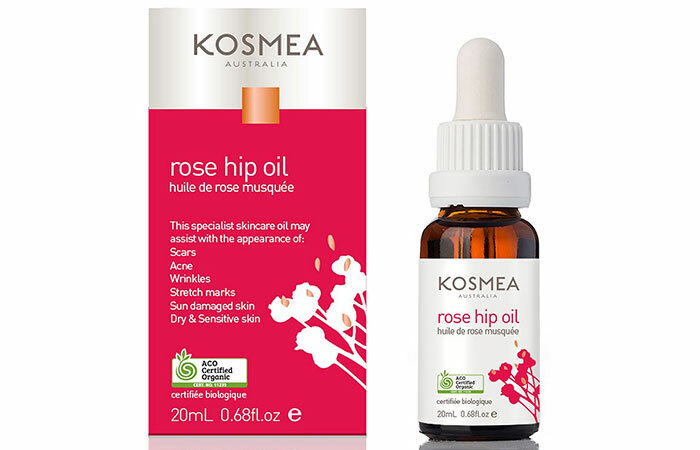 Kosmea Rosehip Oil is a potent blend of essential fatty acids, antioxidants, and vitamins that work on a host of skin concerns. 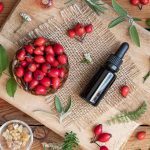 Rosehip oil is a natural source of beta-carotene that protects from and repairs sun damage, pigmentation, and fine lines. This formula also contains linoleic, oleic, and linolenic acids that improve the overall texture of your skin. 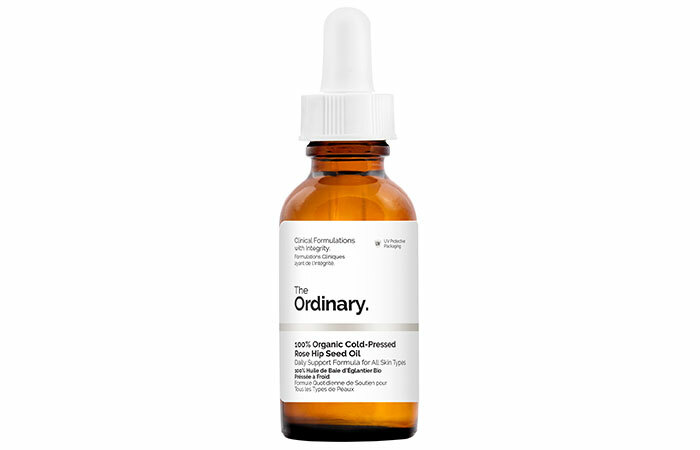 If you are a fan of The Ordinary’s organic skin care products, here’s another reason for you to go back to this brand. Get your daily dose of rosehip oil from this product that is formulated using the highest quality ingredients. Just apply a few drops of this oil every day to pamper your skin. 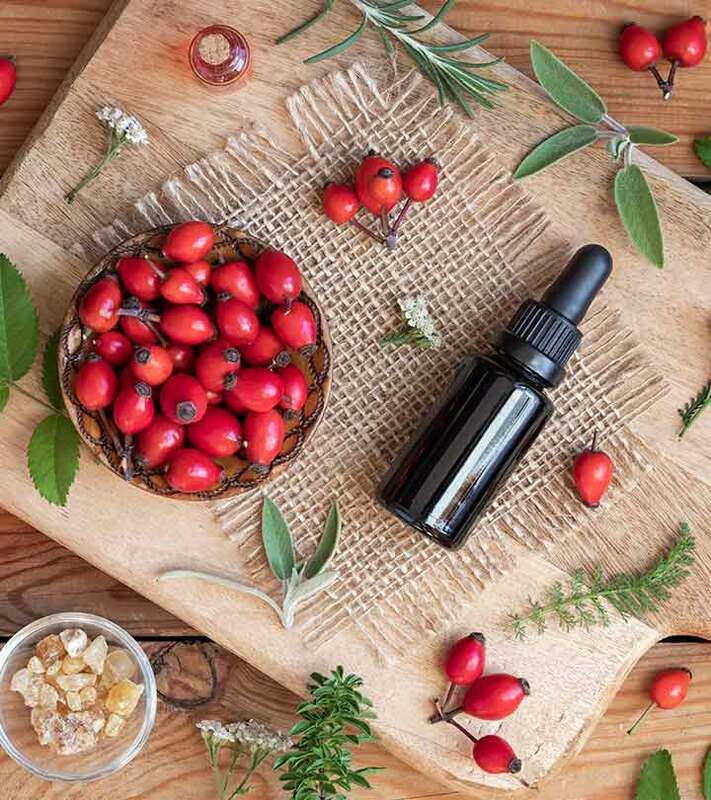 The method of extraction of the Bioregenerate Rosehip Oil is what makes it unique and compelling. It is made with organic ingredients and extracted via supercritical extraction, which is a step above the cold-press method. This formula deeply conditions your face to restore moisture balance and improve your skin’s overall texture. It has a healing effect on your skin. It also reduces fine lines, wrinkles, and discoloration. 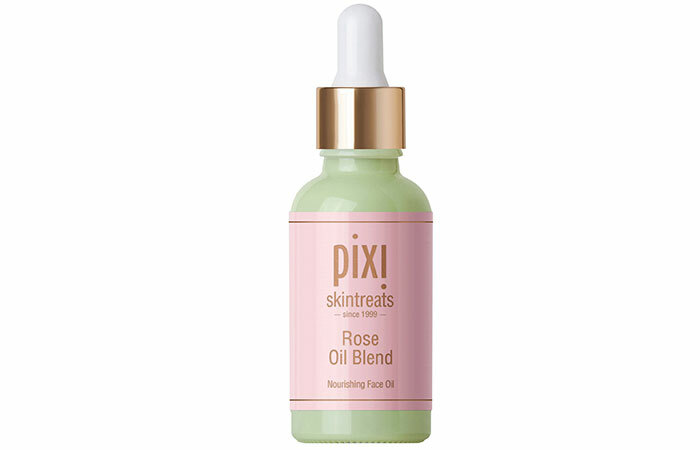 This rosehip oil from Pixi Beauty is a botanical blend of rose seed extracts, youth-preserving oils, and other fortifying natural butters like avocado, jojoba, and pomegranate that induces a natural glow. It nourishes and moisturizes your skin and improves its elasticity. It works well as an overnight face serum. 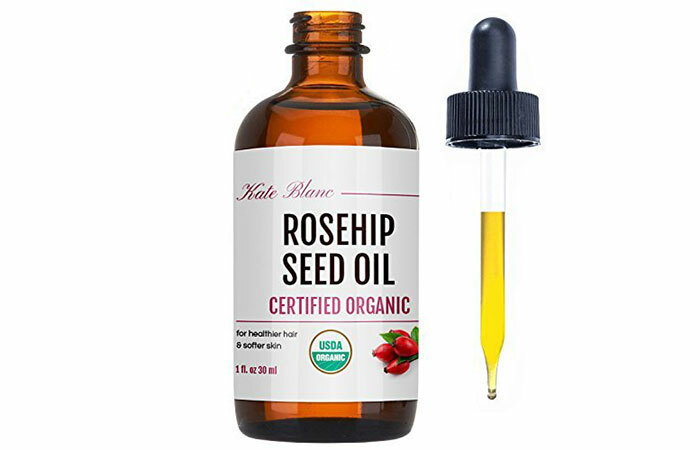 Kate Blanc Rosehip Seed Oil is organic and cold-pressed. It does not contain any preservatives. It gets absorbed quickly and does not clog pores or cause breakouts. It repairs skin damage caused by the sun, aging, and dehydration, leaving your skin feeling supple. 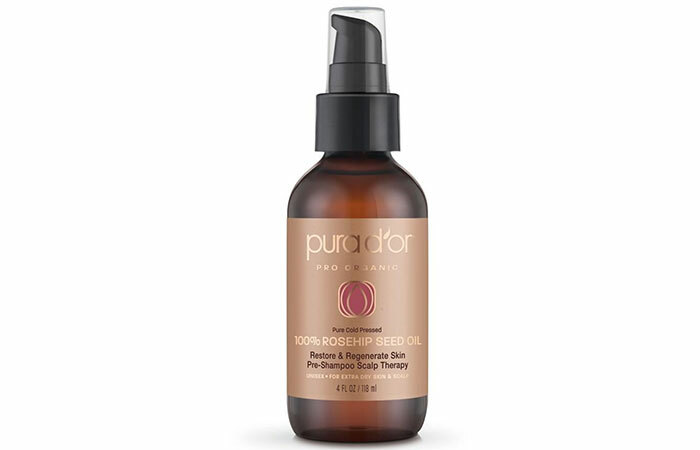 Pura D’or Rosehip Seed Oil is made with high-quality ingredients and is free of chemicals. It contains the purest rosehip seed extracts. Mix it with a few drops of water, apply all over your face, and leave it on overnight. In time, you will notice better skin texture, diminished fine lines, and supple skin. 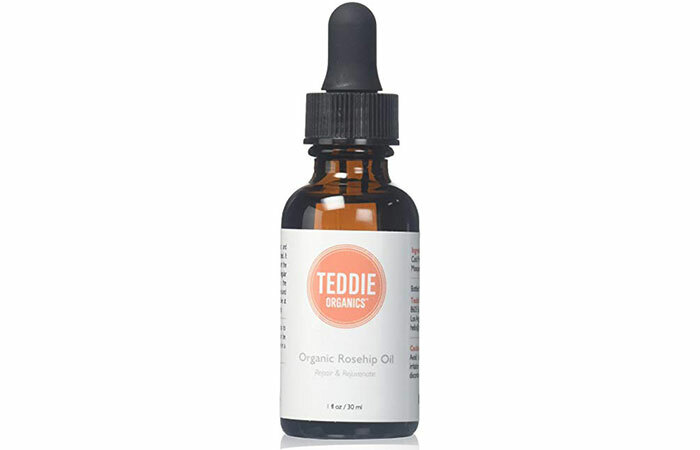 This cold-pressed rosehip oil from Teddie Organics is pure, potent, and of the highest quality. It reduces acne, scars, and hyperpigmentation on oily skin. It also reduces redness and soothes and moisturizes your skin. 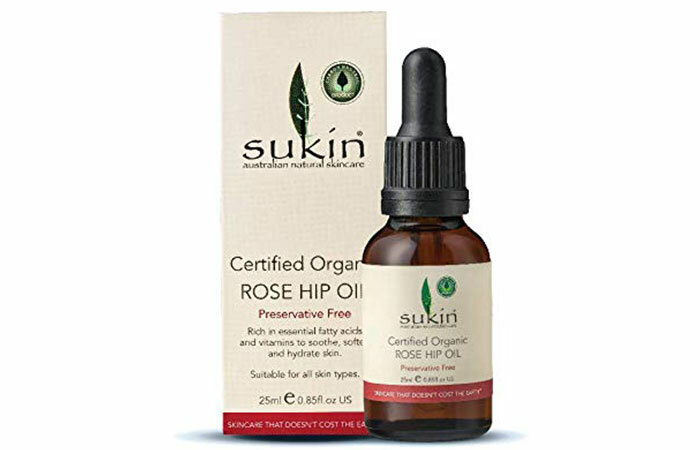 Sukin Rosehip Oil is a powerhouse of antioxidants, nutrients, and essential fatty acids. It contains extracts of rose seed and pomegranate. These ingredients are mixed with Kakadu plum that hydrates your skin, reduces fine lines, and retains moisture. Rosehip oil was being used in teas, wine, and a host of other things before the beauty industry picked it up. We couldn’t be more grateful. If you haven’t tried it already, give it a shot. We’re sure it will find a permanent place in your cosmetic closet. Do you have any more questions about this amazing oil? If so, drop a message in the comments section below.